At TellTrail, we think social media shouldn’t just be about sharing with friends and connecting with new people, it should also be about new job opportunities, selling and giving away things. It should be there for promoting events and with forums for discussions. TellTrail lets you create opinion polls for breaking news that you have heard, shared albums for friends to add to and set personal reminders for you and all those involved. 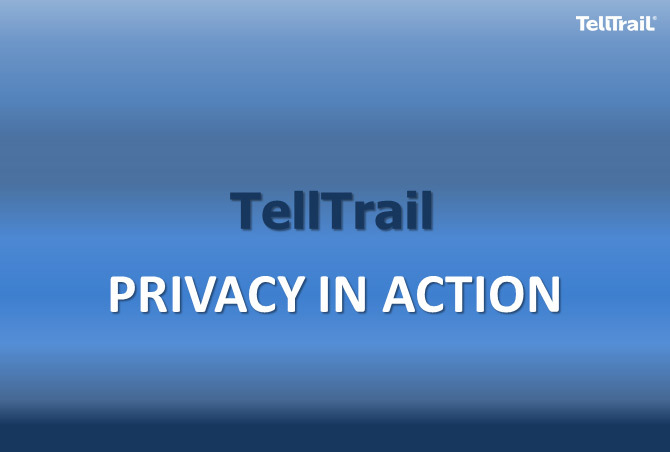 It’s all about having full control; TellTrail keeps your data, photos, opinions and events confidential and if you don’t want anyone else to see them, they won’t. You can set specific events and photos to be shared with exactly the people you want, rather than generic privacy settings most social media offers. Gold members can share with other Gold members, who have all been verified and checked to ensure privacy and honesty. Everyone joining has a chance to win our monthly Hi5 competition. The more of your friends that you invite to TellTrail, the better the chance you have to win an iPad. You can also get involved in the different contests and fun quizzes we organise. The best way to pick which business or service to use is by hearing what your friends have to say about it. You can share recommendations and reviews of businesses you have used, and earn commission if your recommendation leads to a new customer. Every time you give a TellTrail recommended business feedback, you also get an extra entry into the monthly cash prize draw. 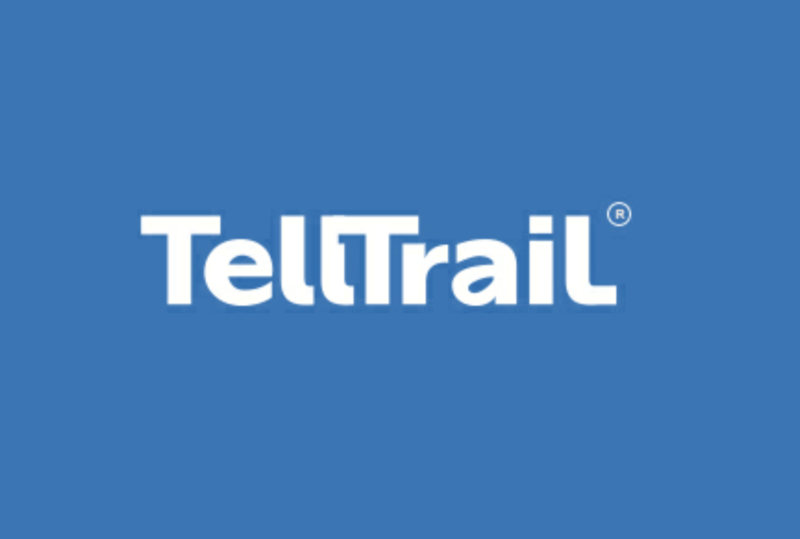 When you join TellTrail, you feel like you have your friends right there with you, even when you are apart.